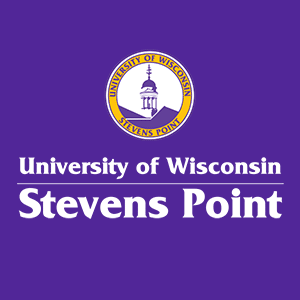 Welcome to UW- Stevens Point's online safety training web-page for faculty/staff and student employees! The UW-Stevens Point Online Safety Training Portal yellow link at the upper right will open another tab in your web browser, for access to your training. You need to enter your user name which is your UWSP email address and UWSP password to access to the online safety training system. The coursework for you will be listed. The Training Area is the first screen all employees will see once they have logged into the training site. All mandatory and suggested assignments will appear here. The employee will see the courses that they are required to take, the due dates, and their status (whether or not they have started or completed the assignment). 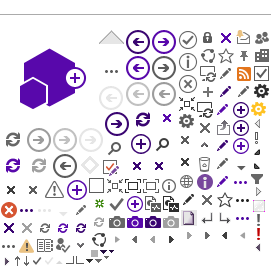 The Extra Training Area appears in the lower left-hand corner of the Training Area page. Here, employees can take additional courses that they are interested in. Just click the "View more courses" icon if you want to complete self-assigned cources. Administrators can remove access to the additional courses in the courses tab of the Admin Area. The system automatically tracks and documents course completions and our reports make it easy to see who has or has not completed their assigned training. The system’s "Policy Course" feature allows you to upload and deliver campus-specific policies and procedures for online review and acceptance. Account Manager can set up your Training Plan and schedule it to run automatically on an annual or multi-year basis. Access a separate Training Plan, customized for new employees, and schedule it to run automatically on an annual or multi-year basis. The system automatically notifies staff and student employees of their training assignments and sends reminders. Based on your schedule, the system automatically sends regular progress reports to Managers and Department Heads by email. The system automatically archives reports that can be accessed at a later date.